Restaurant franchising has undergone an evolution in the last 20 years. Today’s franchised restaurant business now attracts a variety of investors for a variety of different reasons. Beginning in the 1960s owning a single unit franchised restaurant was an entry point for everyday individuals to get into the restaurant business. This “First Wave” in restaurant franchising was the growth tool of choice for many entrepreneurs and first-time business owners. Successful individual franchisees seeking growth went on to open numerous locations under the same franchised brand name. Using their experience in real estate, restaurant operations and developing staff as well as their ability to leverage cash flow from their profitable businesses, many went on to open additional units in the ’80s and ’90s. Whether it’s a single individual owning three to five franchised restaurants or larger investors that opened scores of locations, multi-unit ownership proved to be a method for financial growth by giving franchisees and investors an established model with a predictable result. Using this Multi-Unit development method as a means to increase enterprise value for the business owner became what I call the “Second Wave” in franchising. Many of these now professionally managed “corporate” franchisees have taken numerous franchise systems to new heights by developing hundreds of units in their designated territories. When growth is the goal multi unit multi brand is how franchisees are fueling their organizations. So what happens when a growth-driven franchisee reaches a level of saturation for their brand in their market? How can they continue to expand? How do they optimize the business infrastructure they’ve already created in their organizations? Today’s “Third Wave” of franchise development lies in the concept of not only owning multiple restaurants of the same brand but also owning multiple units of various brands. Multi-Brand restaurant franchising has exploded in recent years. Countless franchisees now operate two, three or more non-competing restaurant brands. These large franchisees can sometimes develop additional brands in their original territory while many others choose to run restaurants in several regions. These franchisees are driven by revenue growth, brand diversification, open territory, capitalizing on existing human resources, local real estate, consumer trends and demographics in a market. The concept of owning multiple units of one brand has been eclipsed by what is now known as Multi Brand ownership. That’s where a franchisee develops the business enterprise as a franchisee of various non competing restaurant brands. Today, not only are the franchisor/parent companies the target of private equity investment and acquisition but so are large franchisee organizations. As franchisees, private equity firms are creating millions of dollars in profit by scaling the number of restaurants in their portfolios utilizing a proven system with a predictable result. 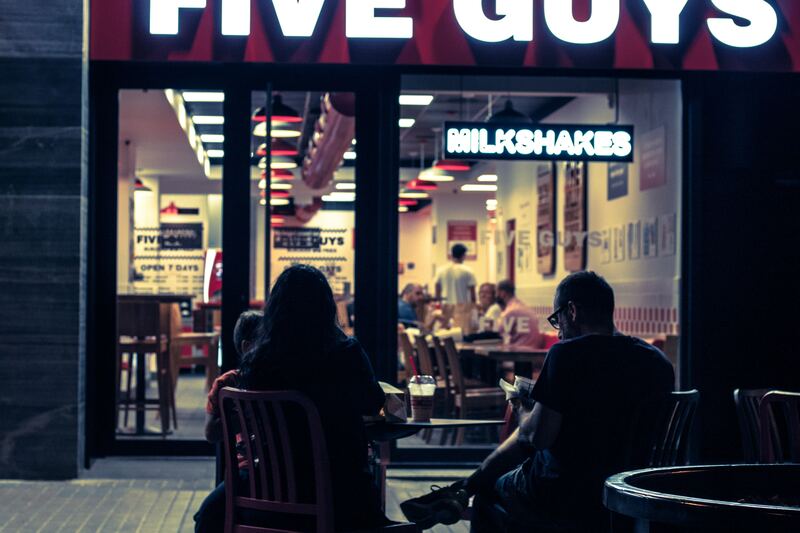 Phil Druce, Partner with Atlantic Street Capital says “We feel strongly about the sustainability of the franchising category as multi-unit franchisee investors into the future. While some equity investors might shy away from broadly defined retail thinking that the category over the medium to long-term will be compromised with the proliferation of technology or delivery-based solution, we continue to feel positive about the sector. The number of Multi Unit-Multi Brand franchisees has grown to the point that some franchisees operate more units in their collective Multi-Brands portfolios than some of the individual franchisors they represent. This month is the Multi Unit Franchise Conference in Las Vegas. I’ll be attending and I’ll have more to say on this topic in my next article. Whatever the ultimate future direction of this type of franchise growth happens to be, Multi Brand franchising is here to stay and will continue to create larger and larger franchisees.